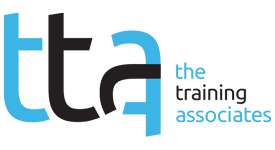 In early 2017, The Training Associates Corporation, in partnership with Training Industry, Inc., conducted a research study of 283 learners in a variety of industries and asked them to rate their company's consistency in four distinct areas: training content, training delivery, learning technology, and training administration. 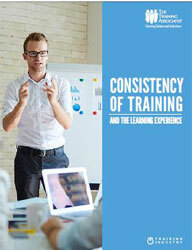 The research provides evidence that supports the positive effects of training consistency with learners who are more motivated, more satisfied with their work, and have a positive regard for their company's professional development opportunities. Please complete the form below to download your free copy of the white paper. I am authorized (or represent the authorization) to purchase. The Training Associates values and respects your privacy. Your email address and contact information will never be shared or sold.